This helpful Instagram post maker FotoJet can make your everyday photos stunning. You don't need to acquire much graphic skills and design experience. 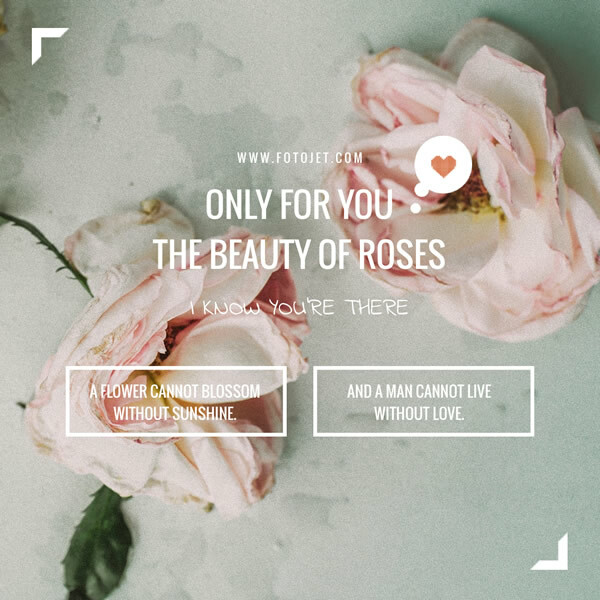 Browse these beautiful Instagram post templates here, and you will find a perfect one meeting all your needs. Select a template and simply customize it with a few clicks. Replacing with your favorite photo and adding related content on it, you can make an Instagram post with handy editing tools immediately.